Eastside Duplex on 3/4 Acre Lot! Description: Eastside Duplex on 3/4 Acre Lot! Fantastic income property all redone better than brand new! 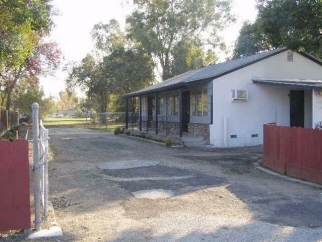 This must see property has 2 units in excellent condition located East of Hwy 99 near Farmington Road (Hwy 4). Estimated rents are approximately $1600 monthly (Gross Annual Income $19,200). Lots of room for your RV storage, shop building, garden or barn.